If you want to have a go at the MP32 from www.virtualrobotix.com, take advantage of the powerful 32bit ST ARM Cortex-M3 processor and would like to use your OILPAN with the great software the DIYDrones developres are developing, this is a small guide to get things started. No it'a not me! I just found it on RCG. This guy has a serious FPV ground station. Details here. Developer Lesson: always fly with telemetry or a spotter! 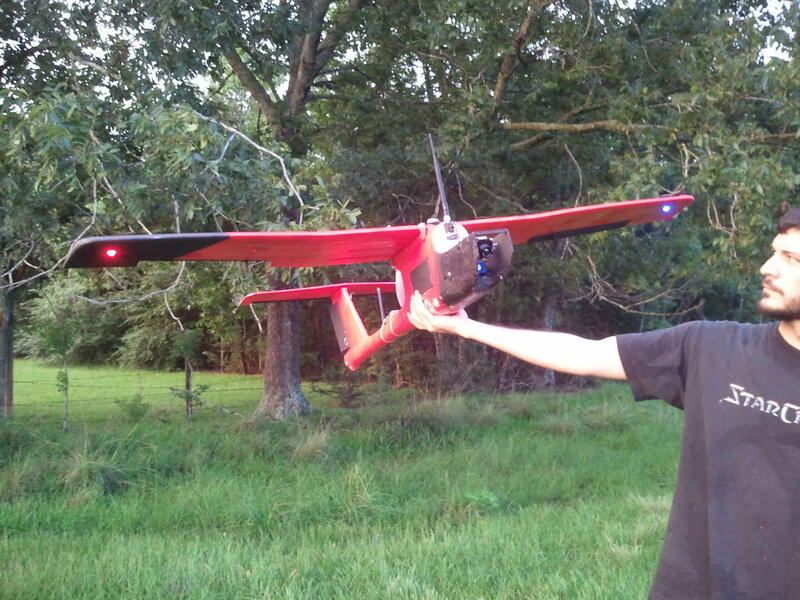 Photo of biggest UAV i did. Developer APM automatic flap deployment ready for testing.